Investors have different needs from the average occasional home buyer and seller. Investors generally have pre-defined criteria, and want to make decisions quickly. I understand the importance of being easy to get in touch with and acting fast, and I can help you get more information on a property, view a property, or place a bid quickly. I can set up searches that will immediately let you know when a property meeting your investment needs comes available on the market, giving you an advantage in this competitive market. I enjoy working with investors to expand their portfolios by purchasing new properties. I will list your property when you are ready to sell, whether it is a quick turnaround, a rehabbed property, or a long-held portfolio property. I will also list rental properties on the MLS, which provides great exposure to tenants searching for new places to live. Considering jumping into the residential real estate market? 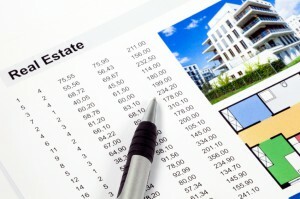 CLICK HERE for tips on financing an investment property.